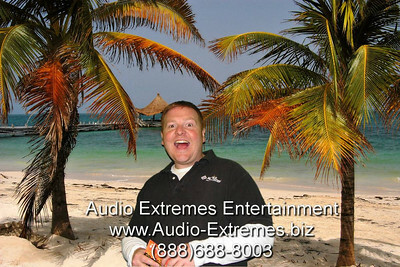 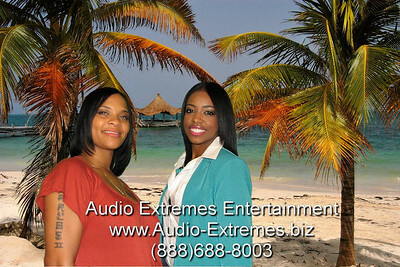 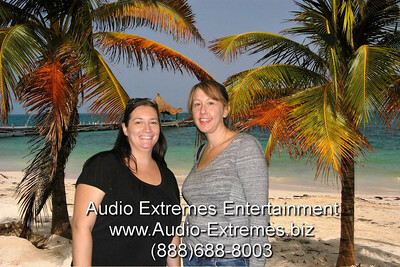 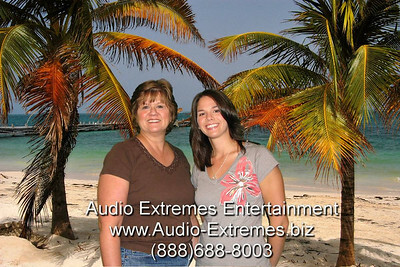 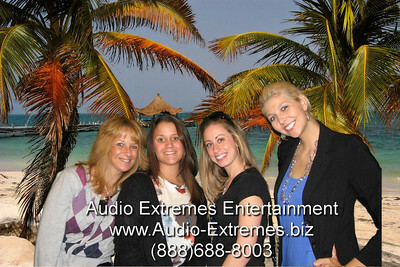 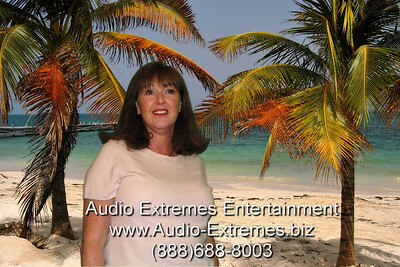 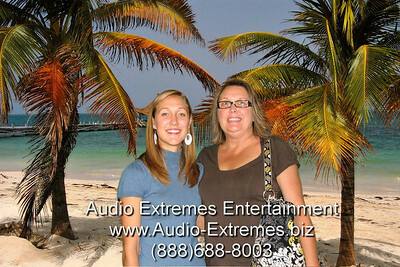 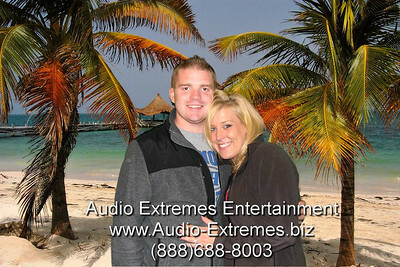 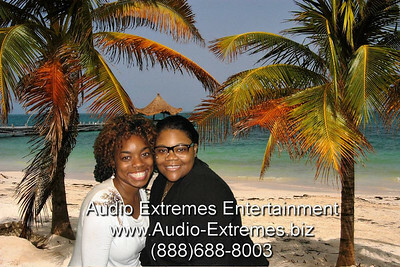 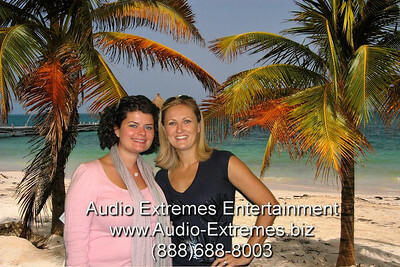 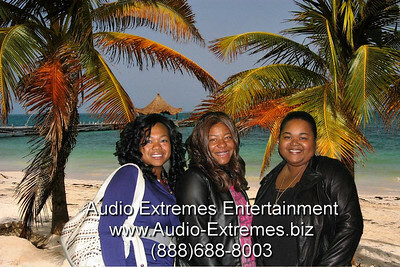 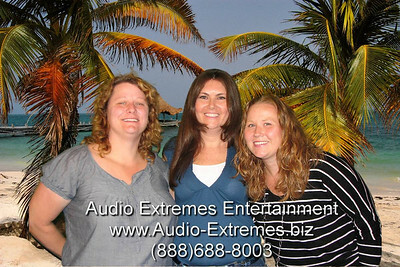 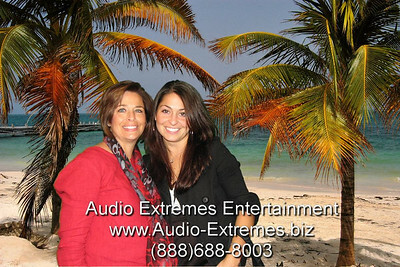 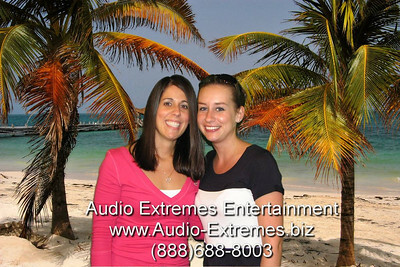 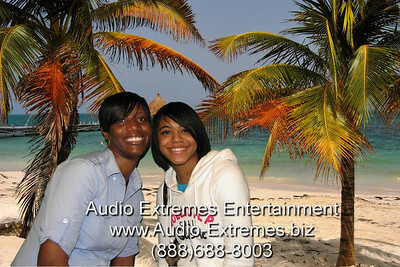 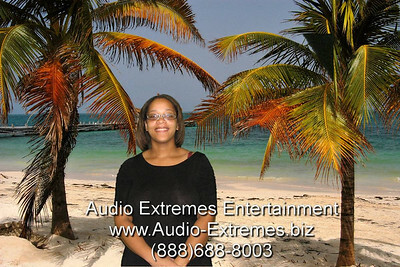 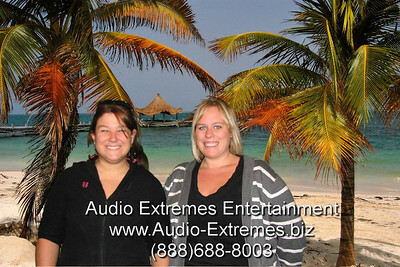 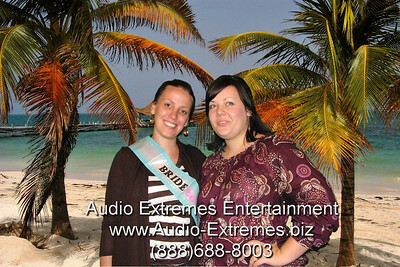 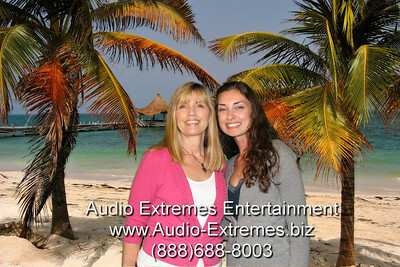 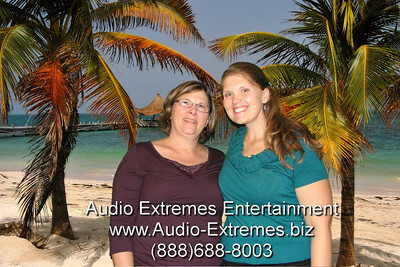 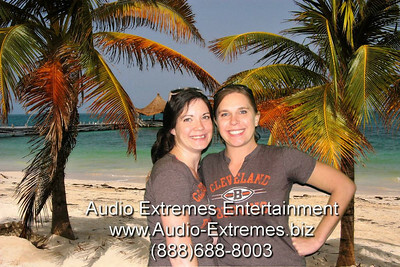 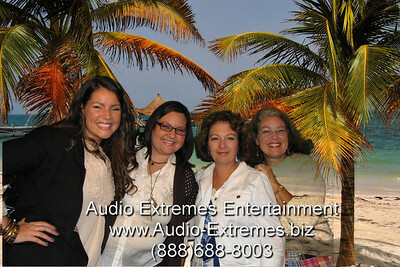 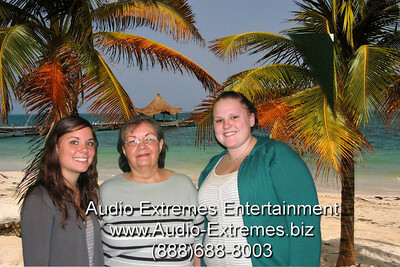 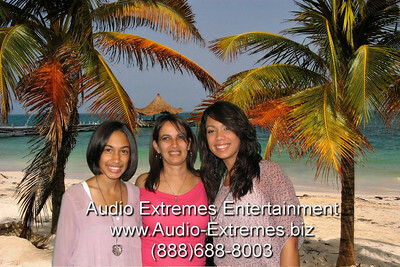 Audio Extremes Entertainment provided Fantasy Photo for this event. 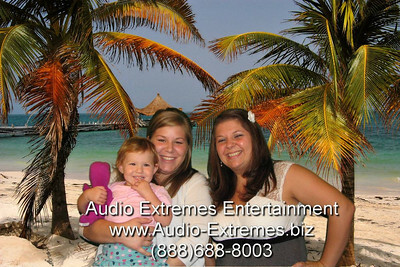 Perfect party favors for your guests at a wedding reception. 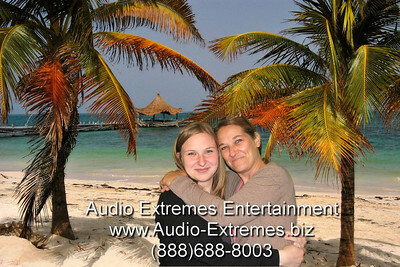 An awesome photo lab quality print in 10 seconds in your hand. 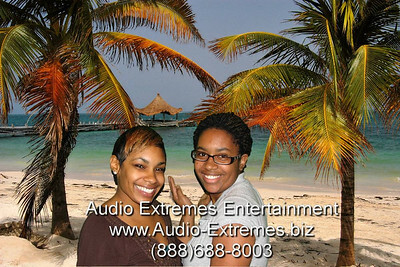 We can create your custom logo, overlay, and background choices.